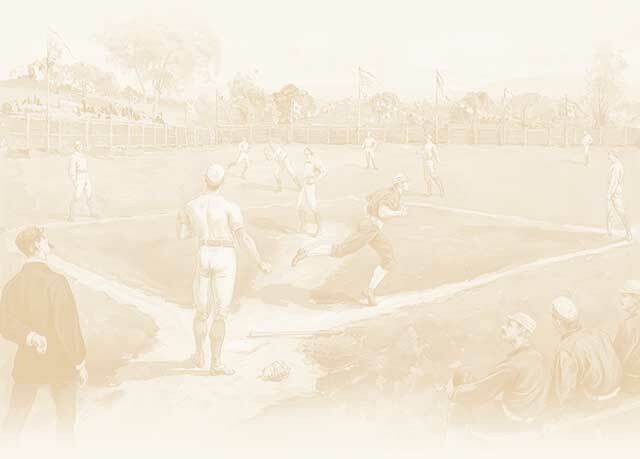 One of baseball’s most spectacular pitching performances occurred when Washington’s Walter Big Train Johnson shut out the New York Highlanders three times in four days in 1908. An overview of the life and career of one of the original founders of the Southern Association. Considered by many to be the Father of New Orleans Baseball. New Orleans native Henry “Zeke” Bonura was truly a New Orleans original and one of the best ball players the city ever sent to the major leagues. The Milwaukee Brewers' only participation in the Fall Classic came in 1982 against the St. Louis Cardinals. A look at the base-stealing abilities of Babe Ruth and Mickey Mantle. Strange as it may seem, there have been pitchers who could handle the bat with some success.